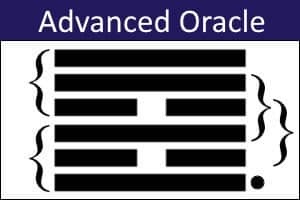 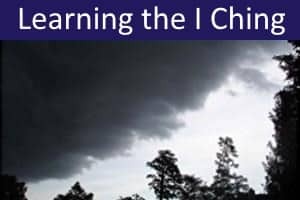 This I Ching Oracle Test and Trainer enables you to learn and test your ability to identify the I Ching readings that apply to your questions. 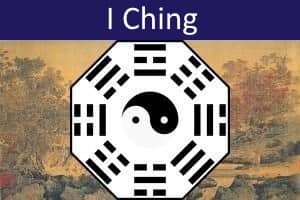 To do this, you should ask the I Ching TWO different questions. 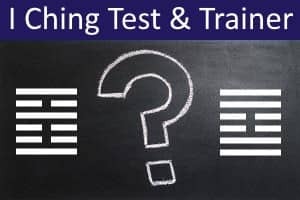 Two readings (X and Y) are cast, but you are not told which reading applies to which question. 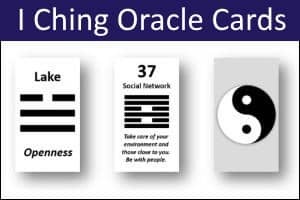 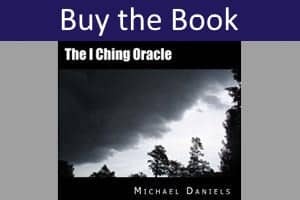 To learn and test your ability to use the I Ching (and also as a test of the Oracle's accuracy), you then have to try to identify which reading corresponds to which question. 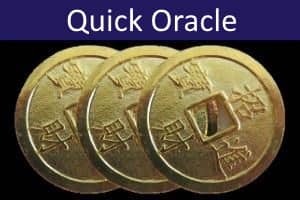 By mere guesswork, you should be successful half the time. 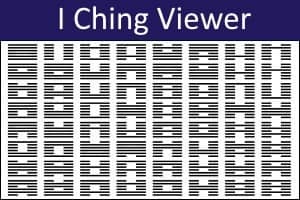 If you are able to consistently identify the correct readings, then this is evidence that the I Ching readings are not simply arbitrary, but may genuinely relate to the question posed.